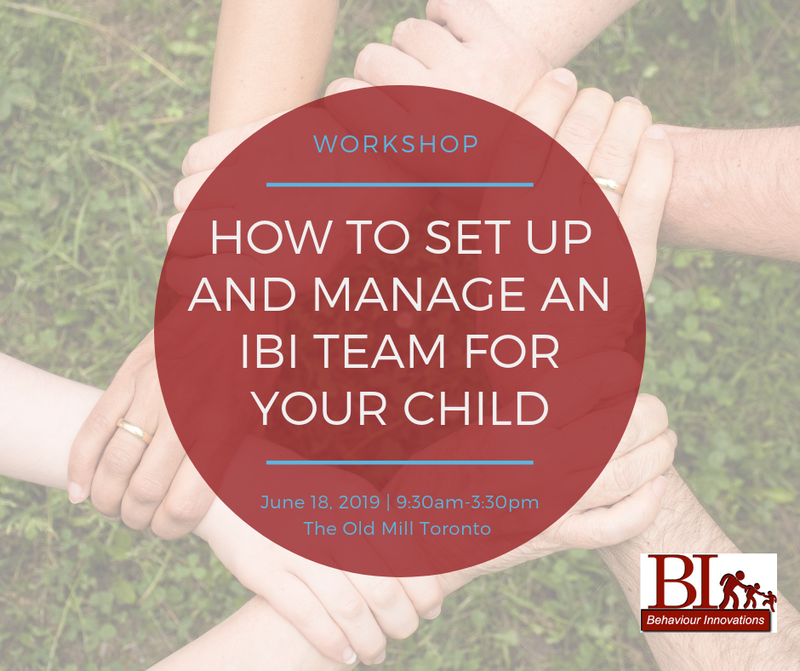 With the changes in services for children with ASD in Ontario, there will be many parents looking for home-based Intensive Behaviour Intervention (IBI) for their child with Autism Spectrum Disorder (ASD). There is a large body of research studies that indicate that IBI has the promise to produce significant improvement in the developmental trajectory of young children with ASD, if delivered appropriately. It is confusing for parents to know how to select the supervisor of IBI services, how to ensure capable therapists to implement the treatment, how to set up treatment programs for their child, how to determine if the treatment is working, in addition to many more areas of uncertainty.